Therapearl Cold/Hot Compress Neck/Shoulders 1 item order online. Poor posture and overwork can leave your neck and shoulders feeling tight and sore. Instead of an expensive massage, drape THERA°PEARL’s flexible Neck Wrap over your aching muscles. You won’t believe how quickly its comforting hot or cold therapy breaks the tension. 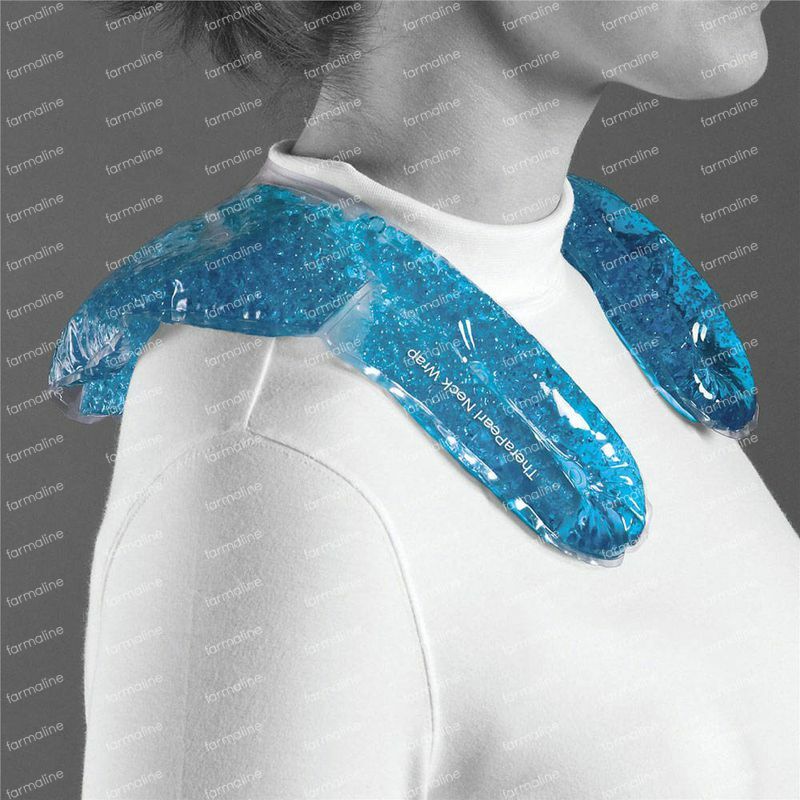 The wrap’s wide back and long sides blanket your neck and shoulders simultaneously for twice the relief. Twist it into any position even when it’s frozen! It’s so lightweight and comfortable you can wear it under a shirt or sweater.